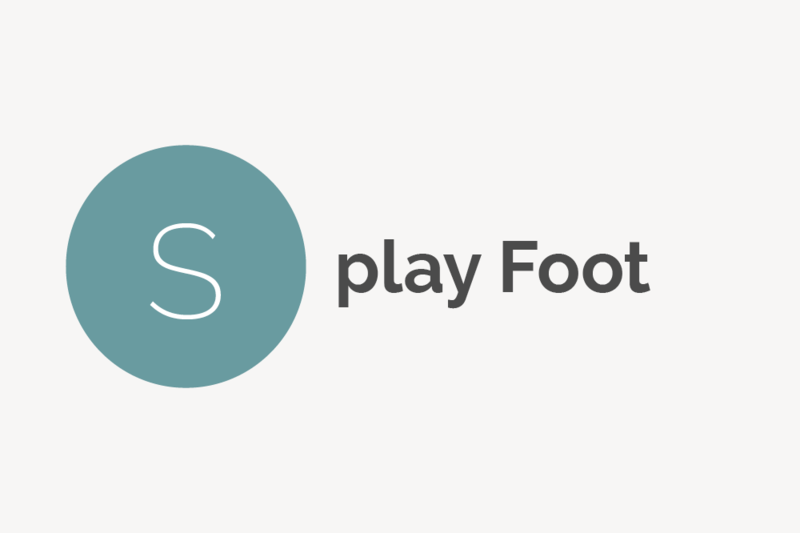 Browse foot terms that start with 'S' and view definitions. Seed corns are very tiny bumps that appear on the plantar (sole) area of the foot and usually appear as your body's form of self-protection against irritation and rubbing from things like uncomfortable shoes. Sesamoiditis is a form of tendinitis characterized by painful inflammation of the tendons surrounding the sesamoid bones. Sever’s disease (aka calcaneal apophysitis) is a heel injury commonly seen in children. Though painful, it is usually not serious and has no long-term effects. A shin splint is a leg injury caused by an overuse of the front leg muscles or a sudden increase in activity. 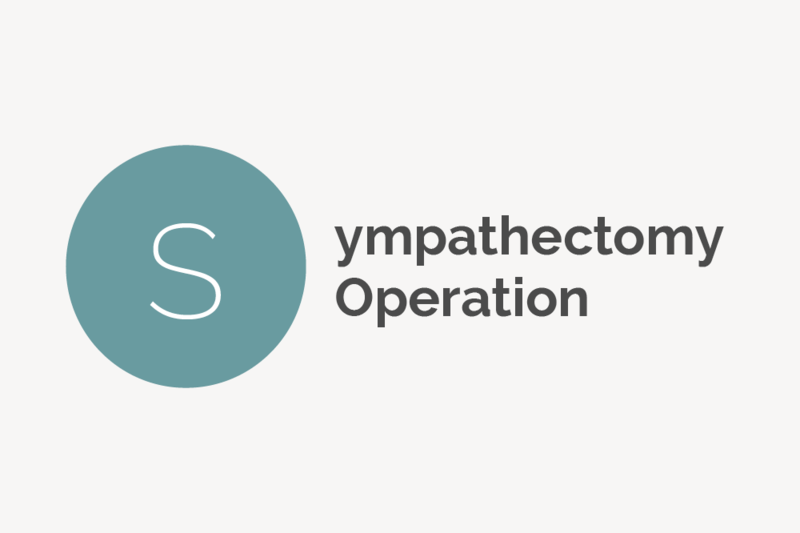 It creates pain along the shinbone. 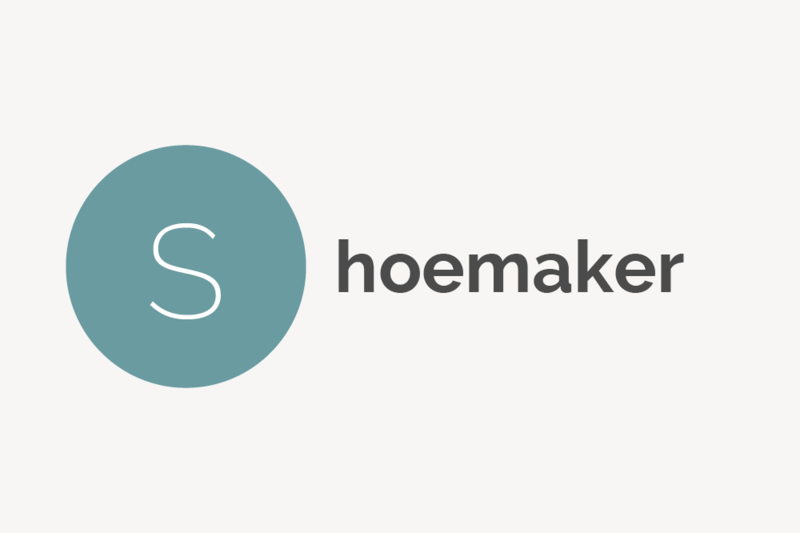 A shoemaker (known in England as a cordwainer) is a skilled artisan who makes shoes. The profession has been around since the beginning of mankind with the earliest forms of shoes made being sandals followed by the wooden shoes. 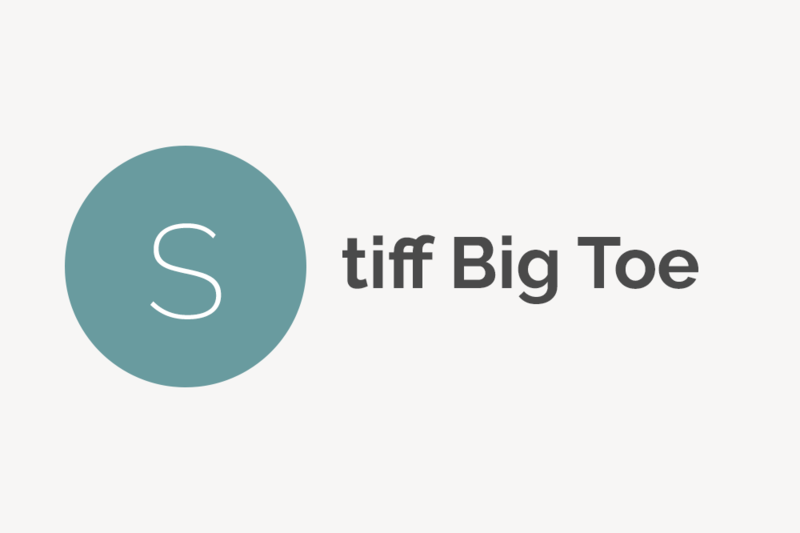 All you need to know about shoe types, brands, designers, stores and history. 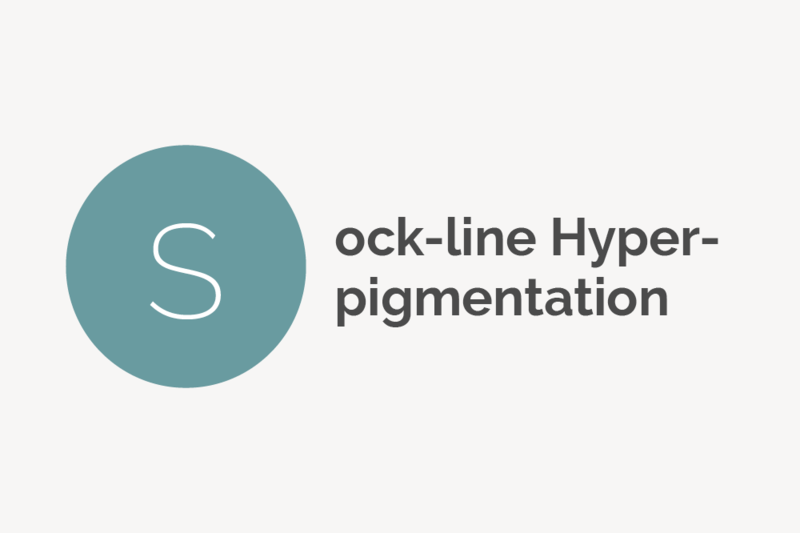 Sock-line hyperpigmentation, sometimes called sock line bands, is a condition in babies caused by socks that are too tight and/or have constrictive elastic bands. A sock is an item of clothing typically worn under shoes to help keep the feet warm, guard against painful ailments like blisters and absorb perspiration. A soft corn is a type of skin condition usually present between the toes. Soft corns are generally circular in shape and they are the body's form of protection against irritation and rubbing from things like improperly fitting shoes. The soleus muscle is a powerful muscle in the back of the leg that runs from just below the knee to the heel; it assists in walking and standing. Solistry (sometimes called podomancy) is the practice of using a person's foot shape and the lines on the soles of their feet to read and predict said person's personality and past hardships. Spider veins are very small varicose veins often found in the legs, ankles and feet. 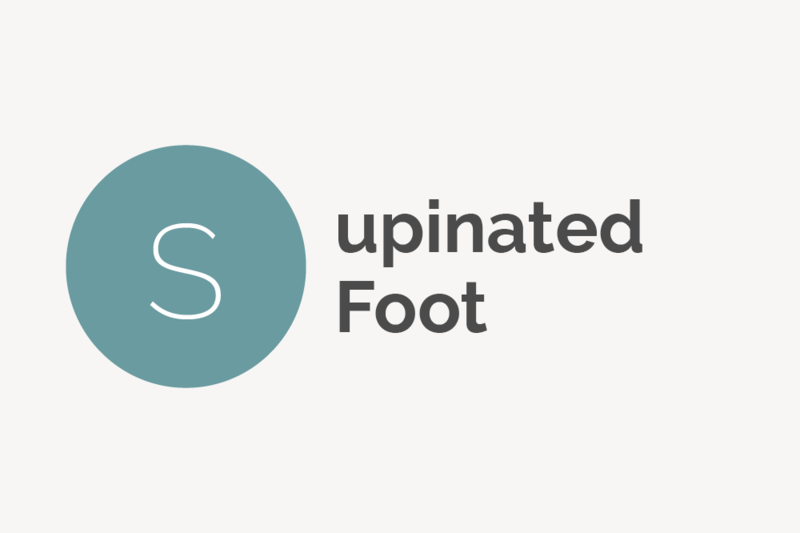 Splay foot is a deformity characterized by broad, flat feet that oftentimes turn outward like duck feet. The condition happens when the metatarsal bones begin spreading out like a fan, leading to a widening of the forefoot. 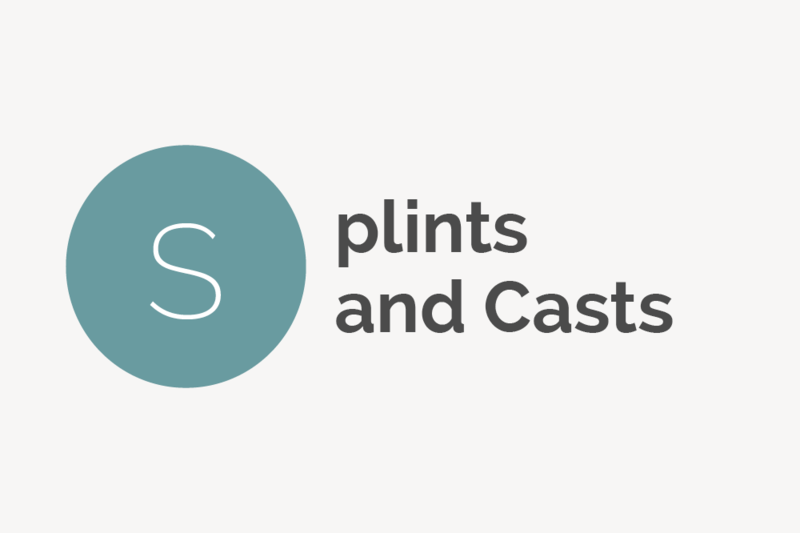 Everything you need to know about comfortably wearing a splint or a cast, including how long you must wear one and how to properly take care of it. Spoon nails is the common term used for a nail deformity called Koilonychia, characterized by spoon shaped nails. A sprain occurs when damage is done to one or more ligaments, which are the bands of tissue that connect one bone to another. Also known as a torn ligament, sprains are often caused by trauma in which the joint is taken beyond its normal range of motion. 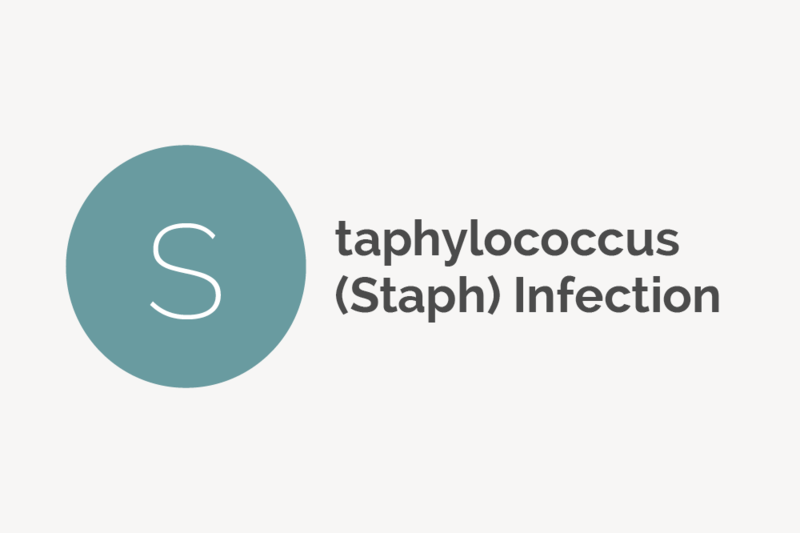 Staphylococcus (staph for short) is a bacteria that exists on the skin and mucous membranes. It’s one of the most common infections caught during pedicures. Static stretches are stationary stretches that isolate a muscle during the stretching process. Examples include toe touches and hamstring kneels. A stepmother's blessing another word for hangnail, which is a small piece of torn skin located along the cuticle or immediately next to a fingernail or toenail. Stiff big toe, called hallux rigidus in the medical world, is a common type of arthritis that occurs at the base of the big toe. Stinky feet — called bromodosis in the medical world — is a condition usually caused by foot sweat. 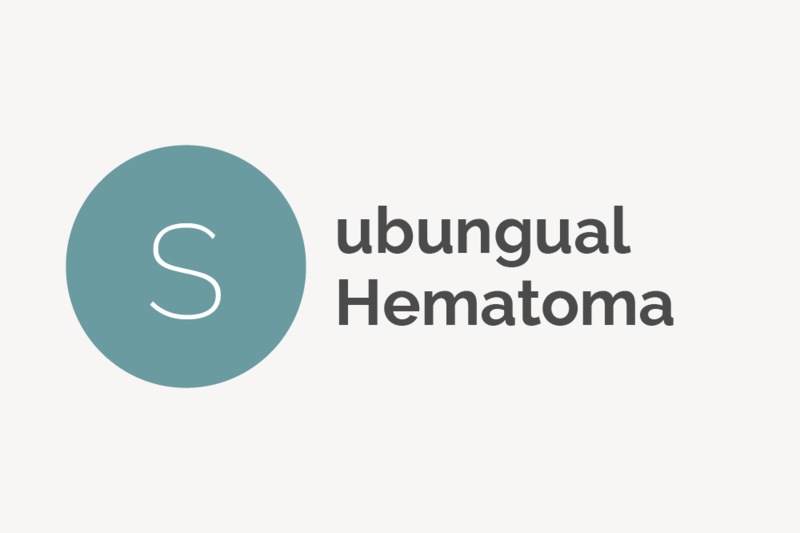 Subungual hematoma, commonly referred to as black toenail, is when a pool of blood collects underneath a toenail and leaves it discolored or black. Supinated foot in another term for high arch foot, a condition characterized by fixed plantar flexation in the foot. The soles of people with supinated foot do no flatten while bearing weight. Supination (also called under pronation) is a foot condition in which the foot rolls outward every time the heel strikes the ground. The abnormal foot position minimizes shock absorption and leads to the foot and ankle having trouble stabilizing the body. Syndactyly is the scientific term for webbed toes, a rare condition in which two or more of the toes are fused together by skin.